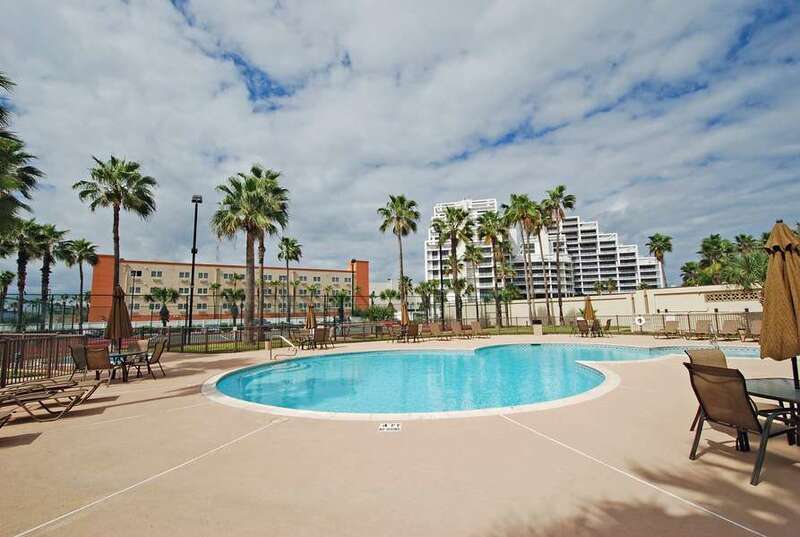 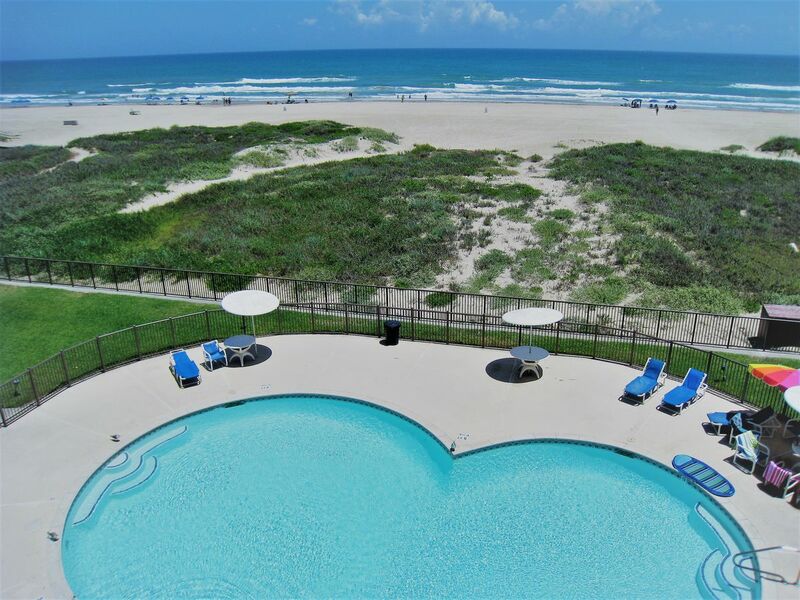 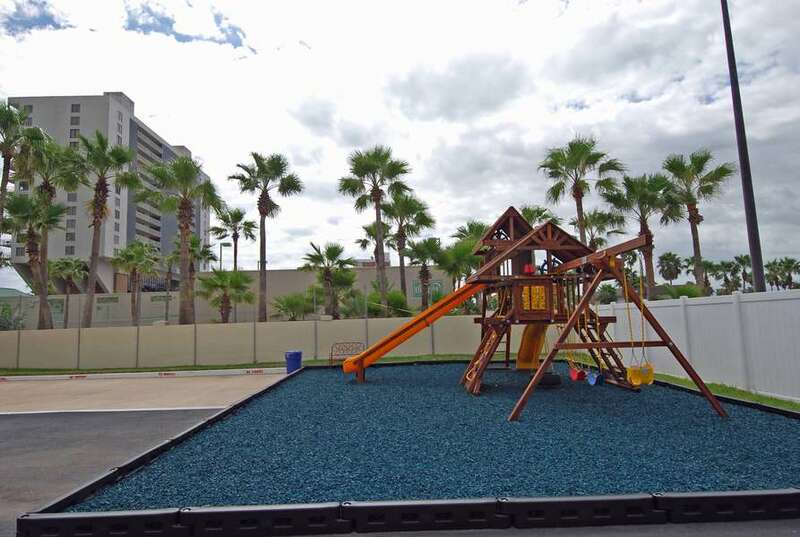 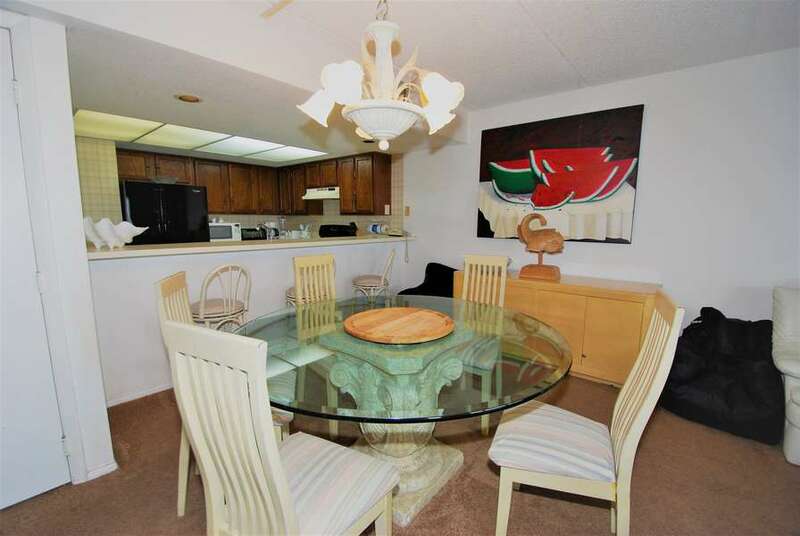 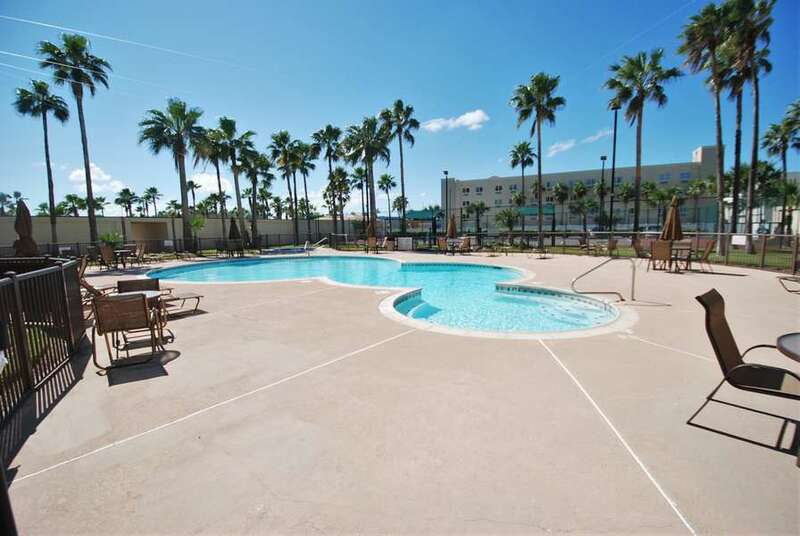 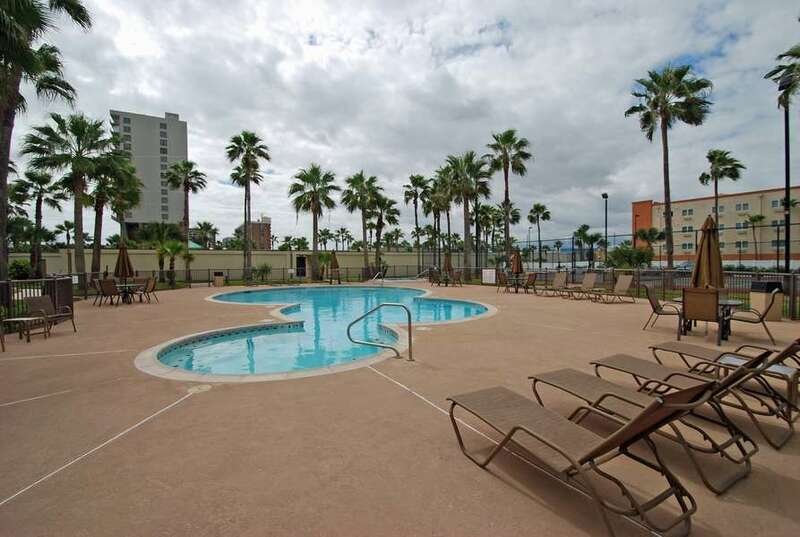 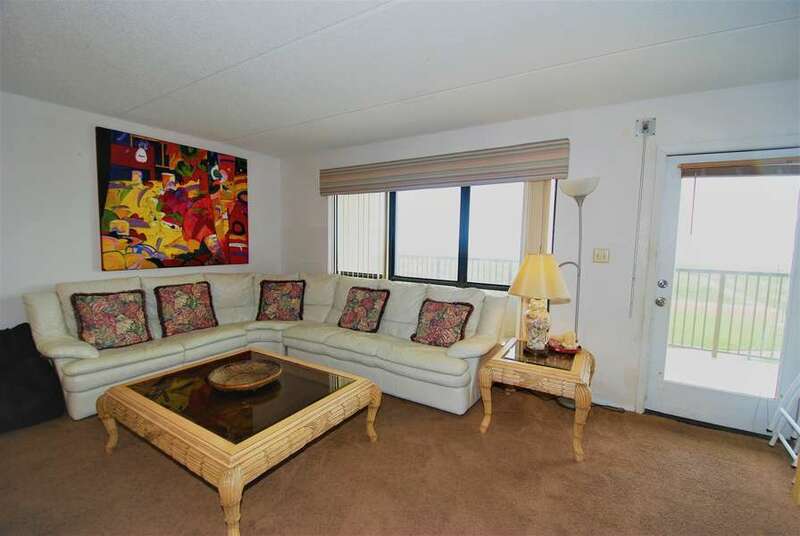 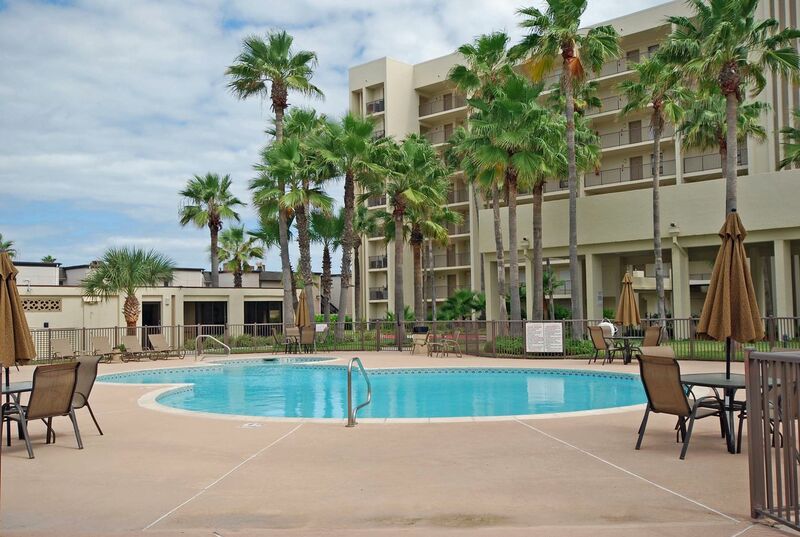 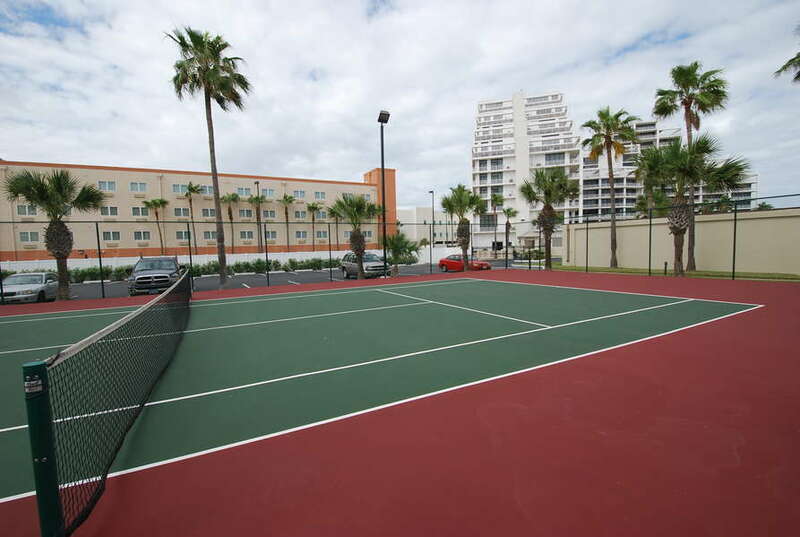 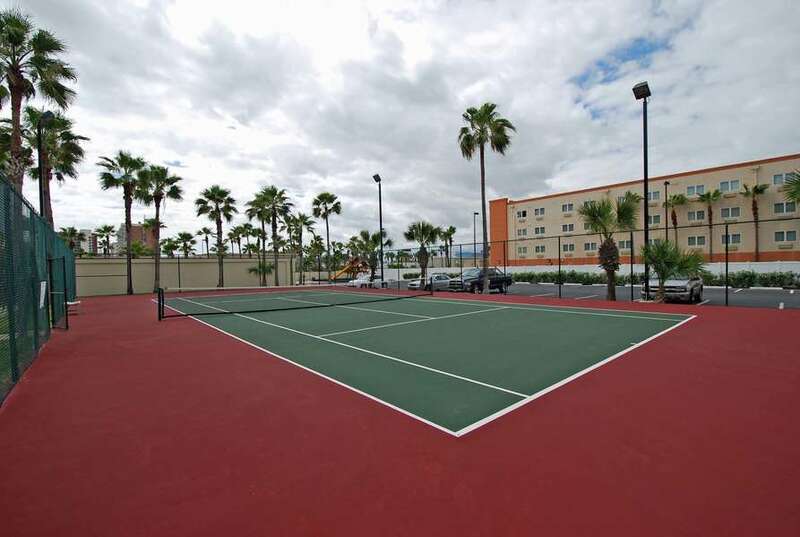 30 Night Minimum Rental Required - This spacious three-bedroom and three-bathroom condominium overlooks the beautiful Gulf of Mexico. 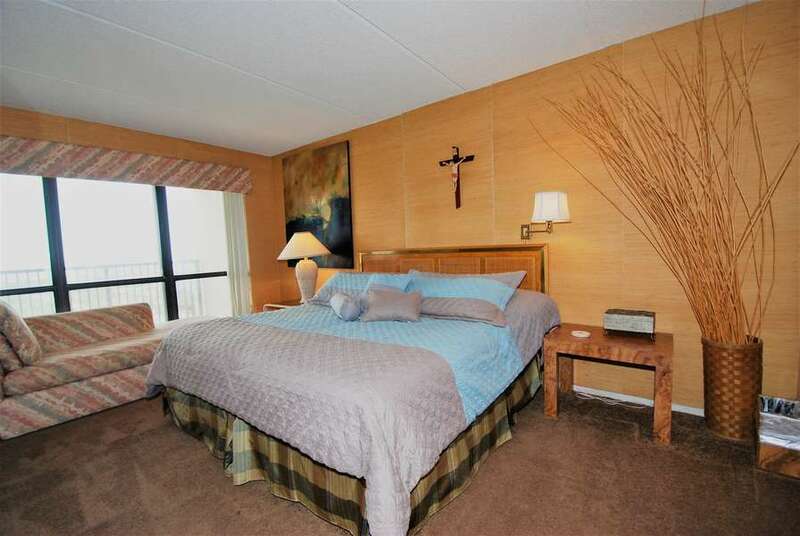 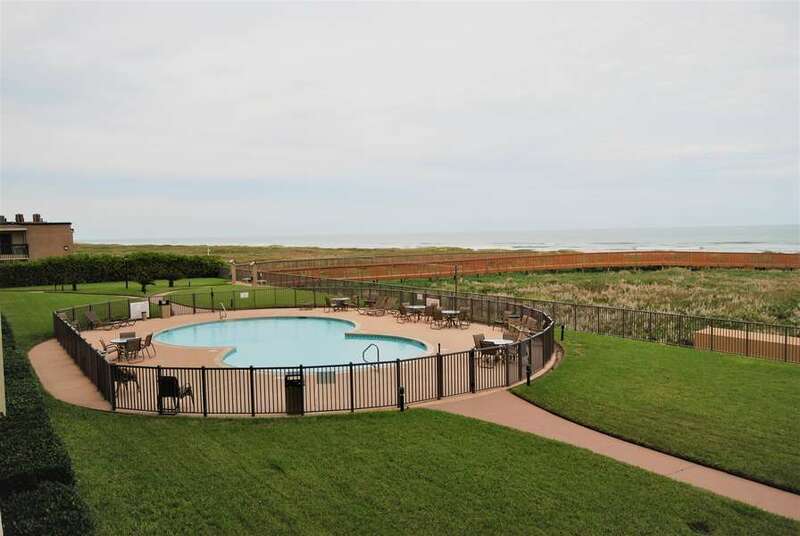 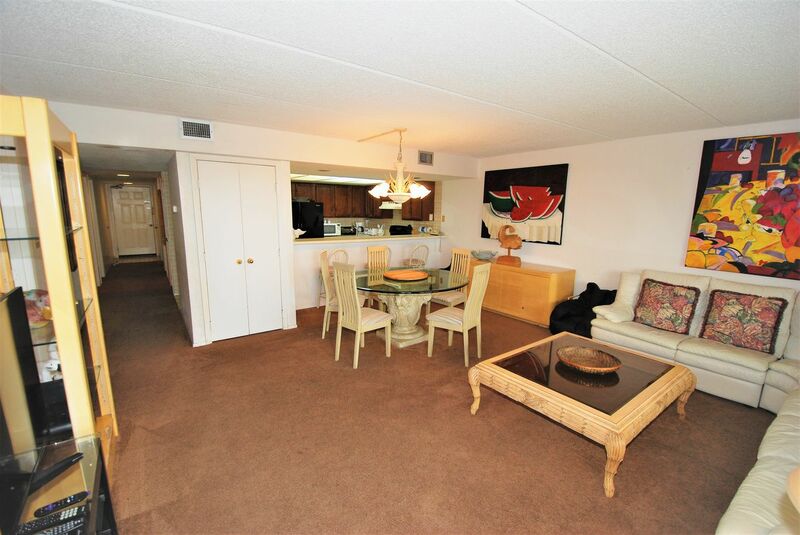 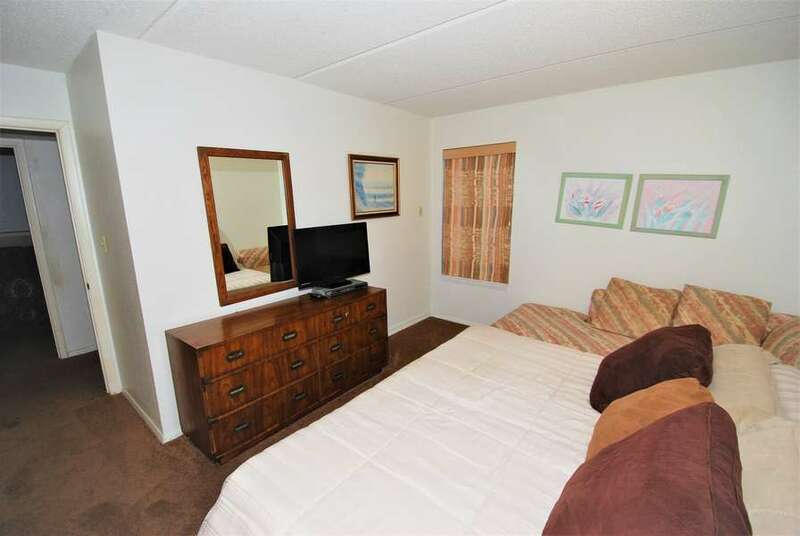 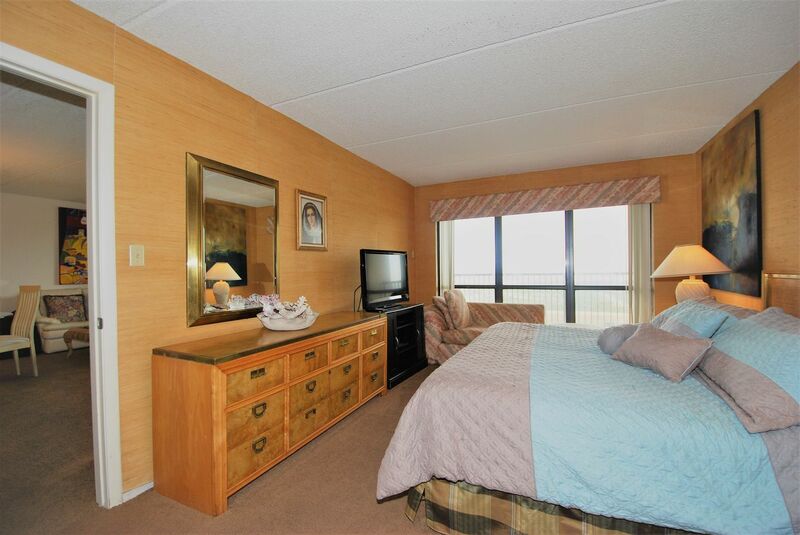 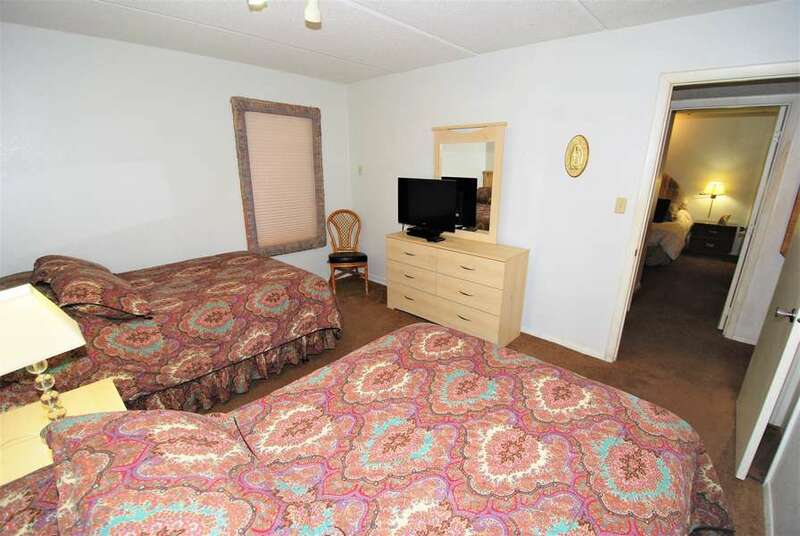 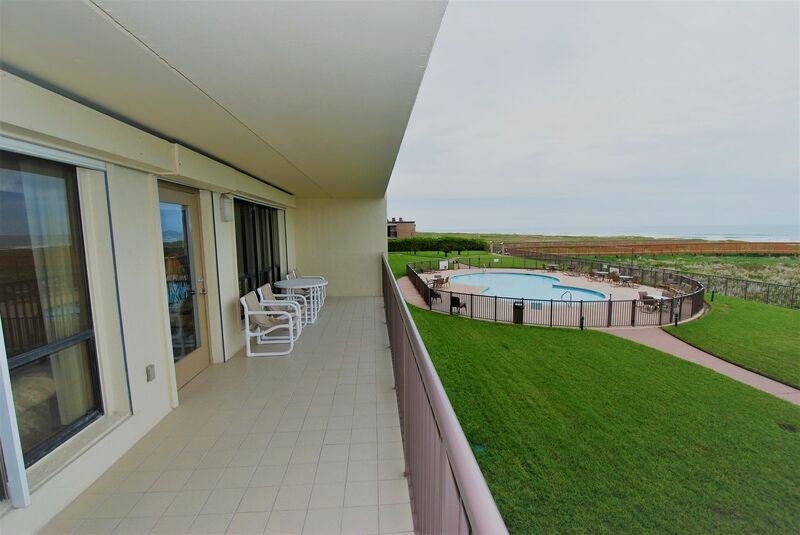 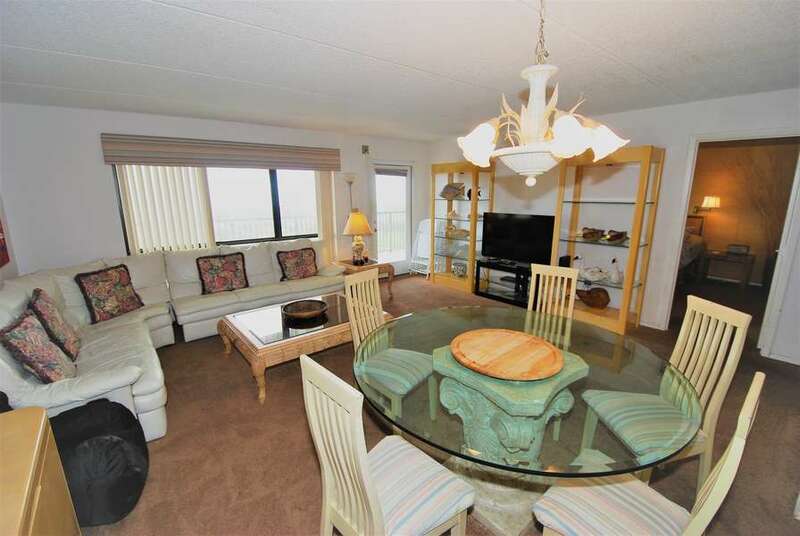 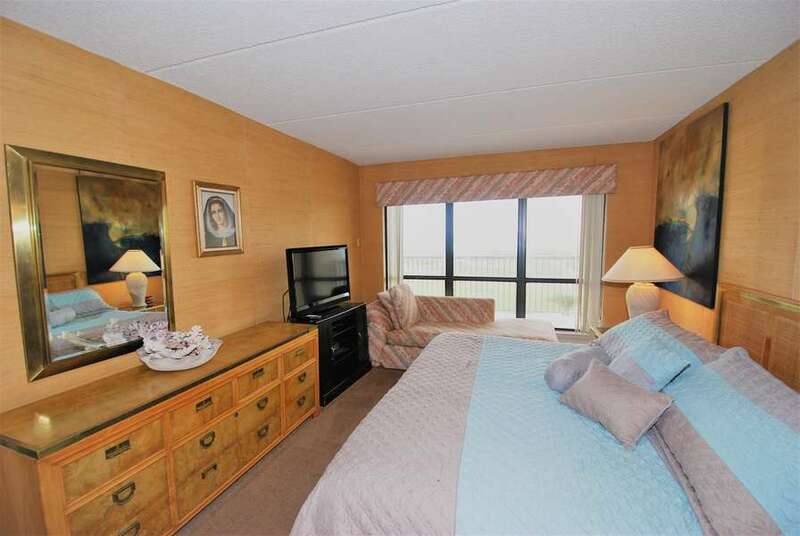 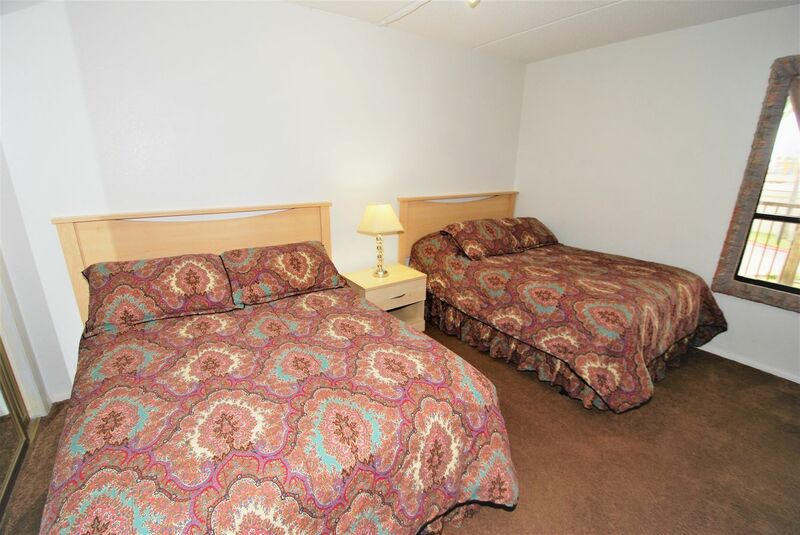 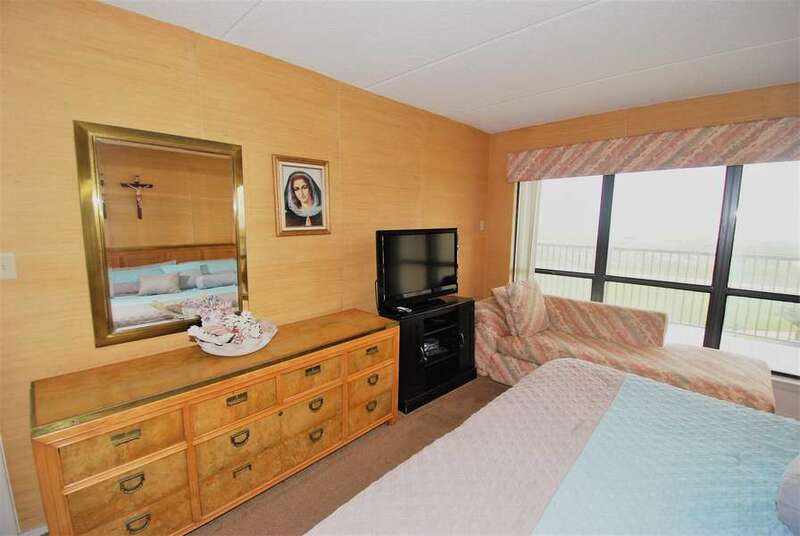 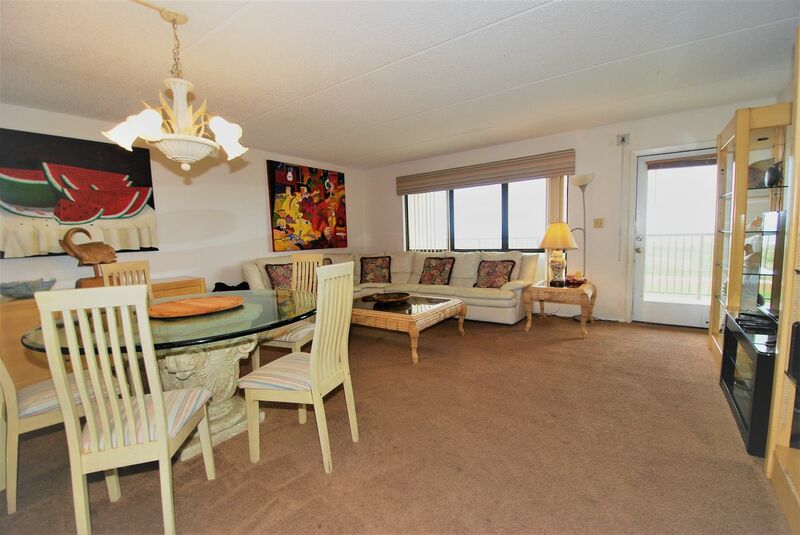 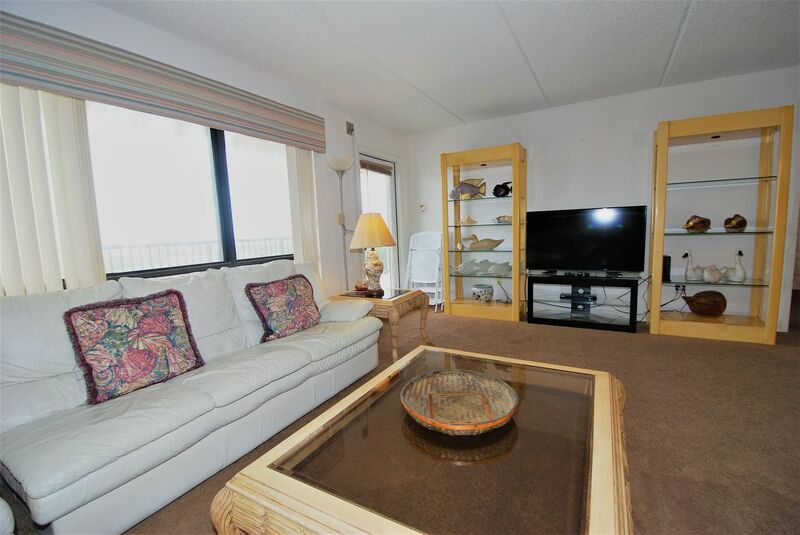 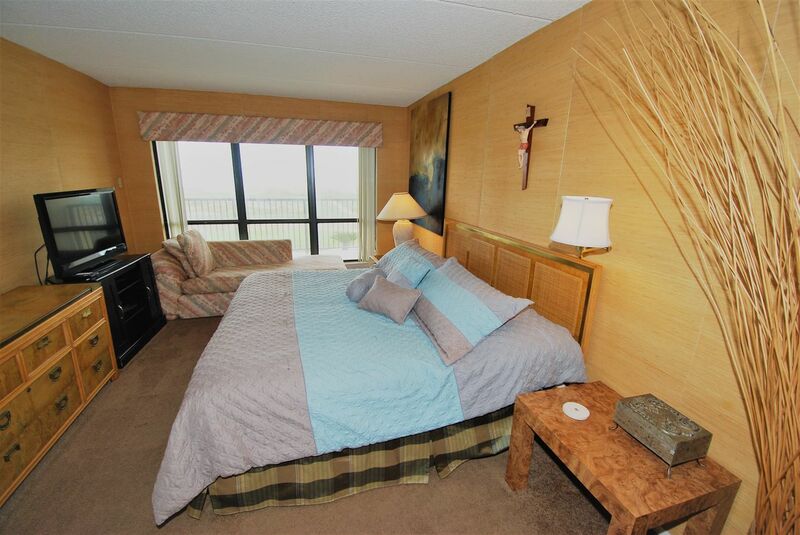 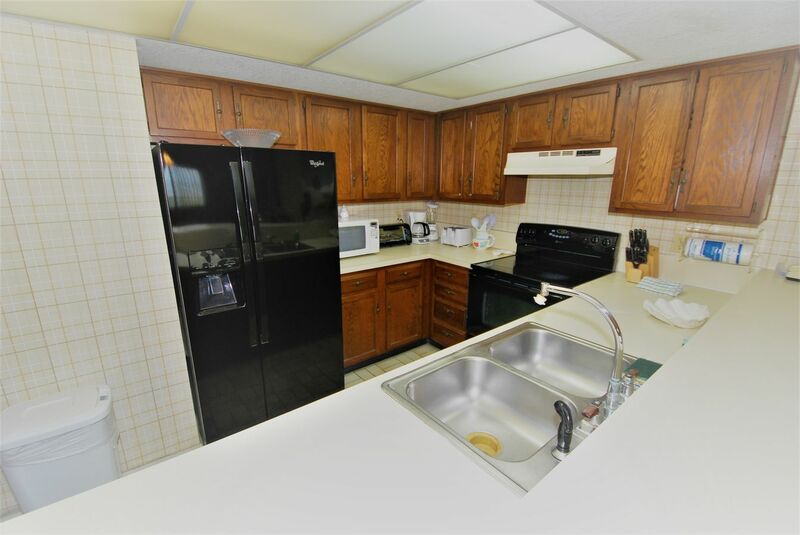 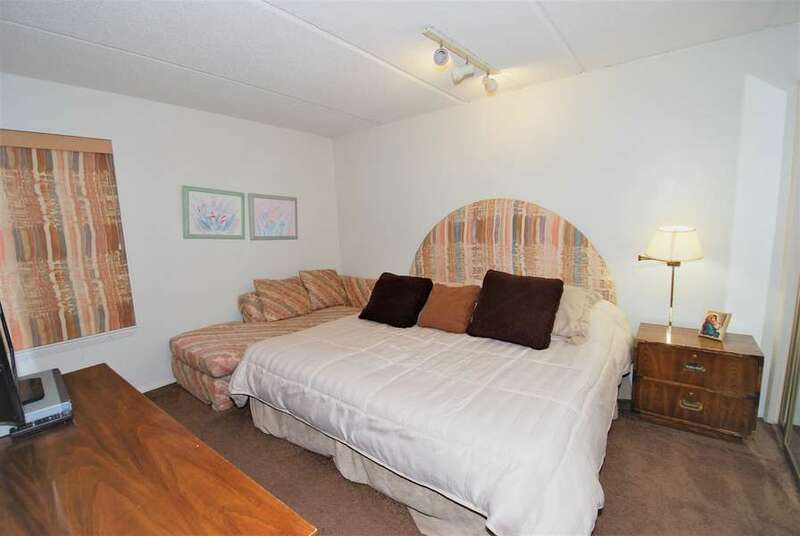 In addition to the fantastic beachfront balcony, guest will enjoy the convenience of a fully equipped kitchen, telephone, cable television, and washer and dryer. Accommodations include a king size bed in the master bedroom, king size bed in the second bedroom, and two full beds in the third bedroom. 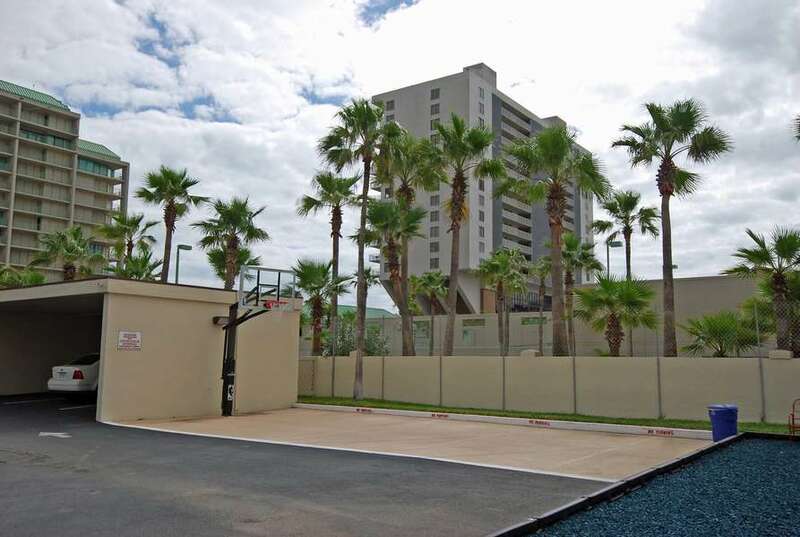 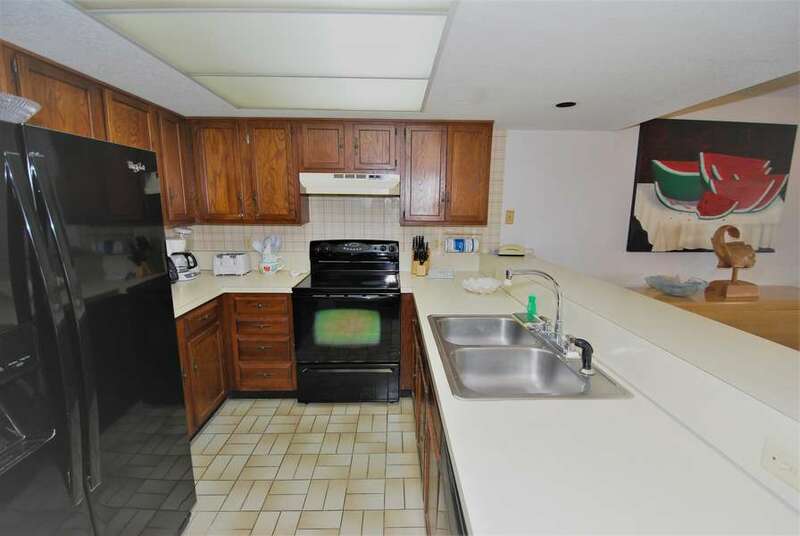 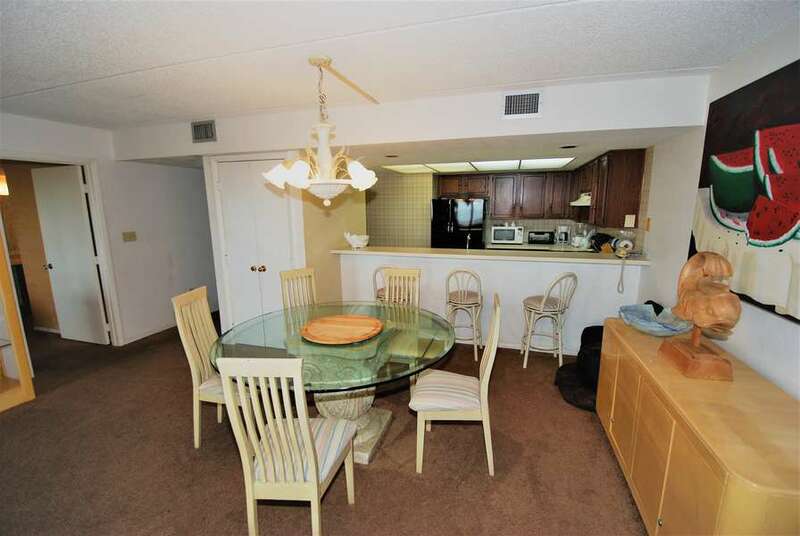 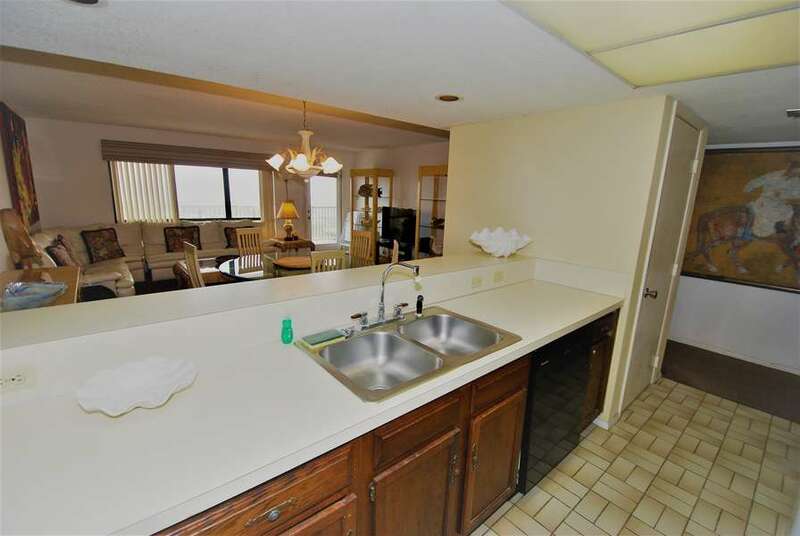 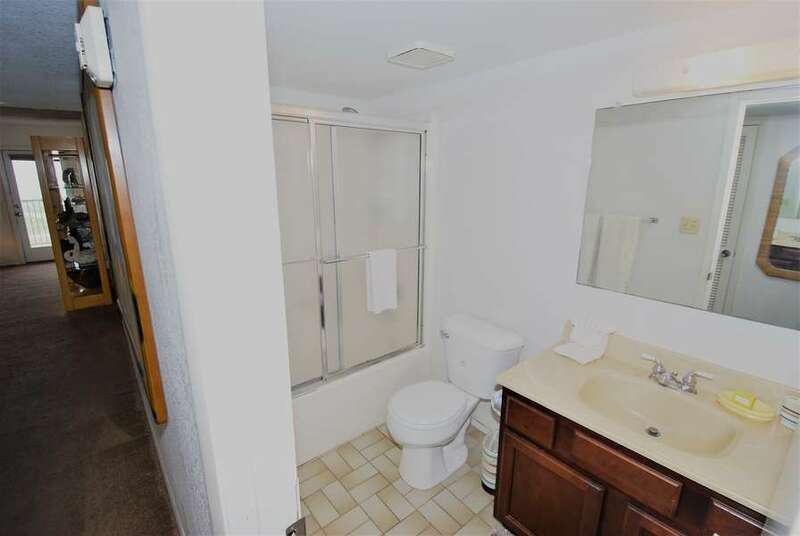 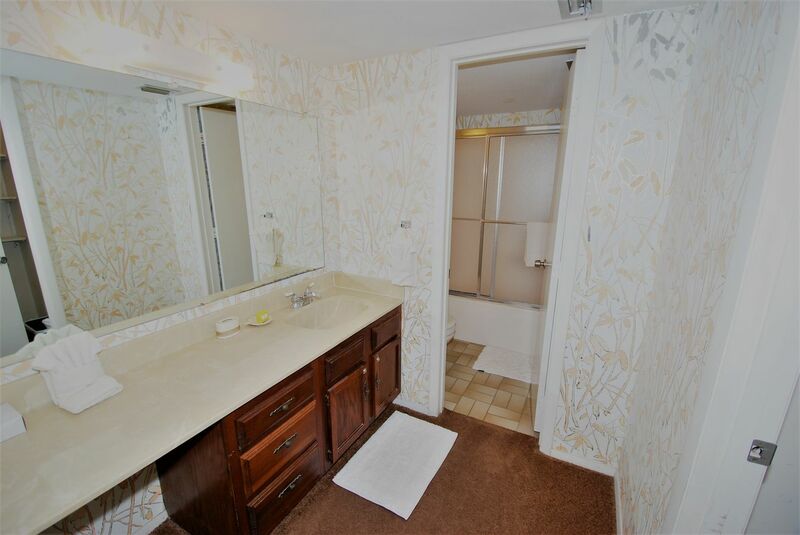 Covered parking, Gated complex, choice between pools and a relaxing hot tub.